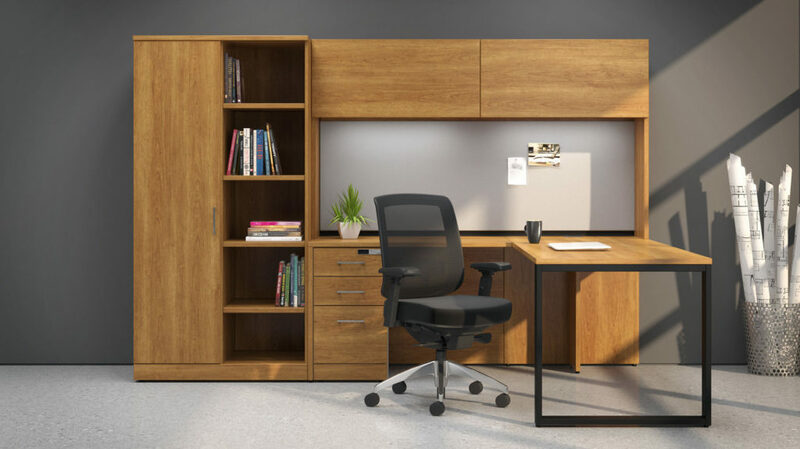 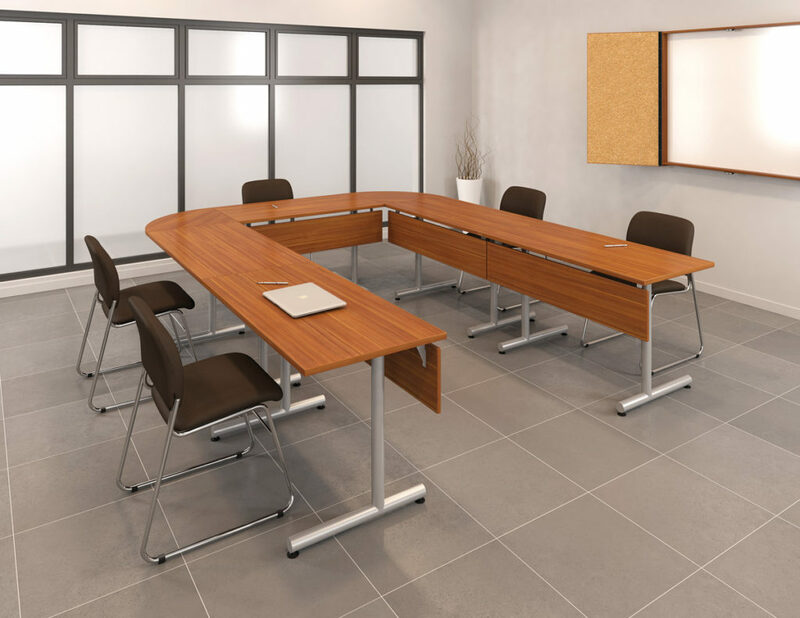 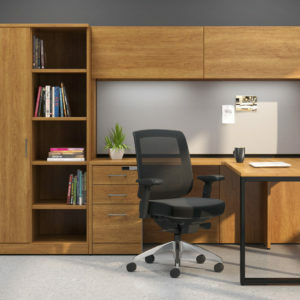 Our team at Creative Office Furniture will work with you to gain an understanding of your companies goals and objectives with your work environment. 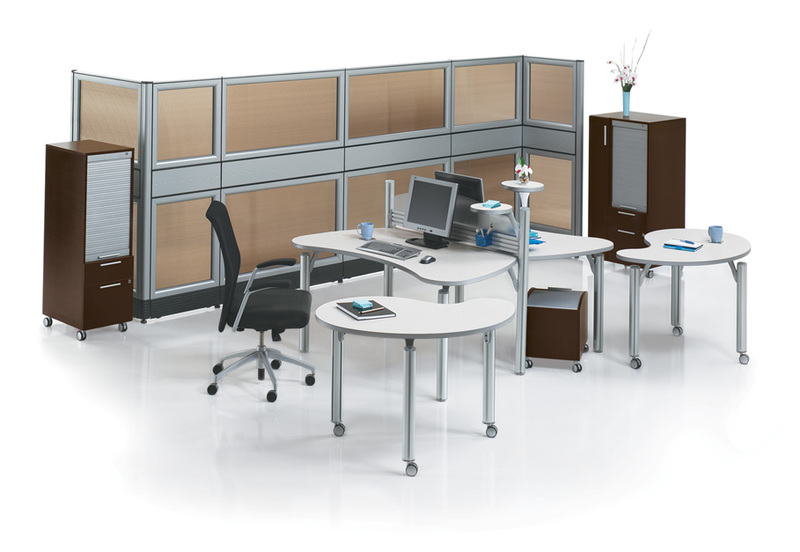 We specialize in developing adaptable solutions that are functional and flexible, while also providing the customization you need. 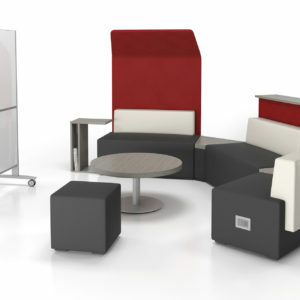 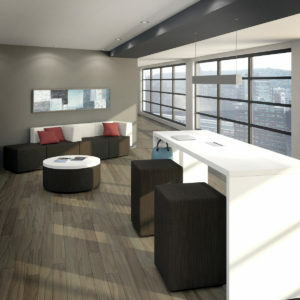 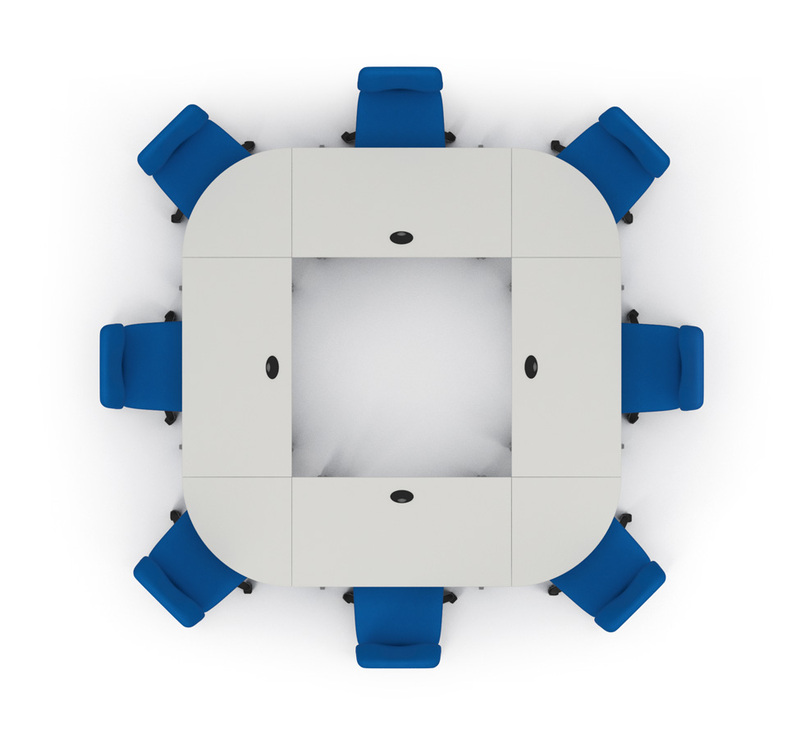 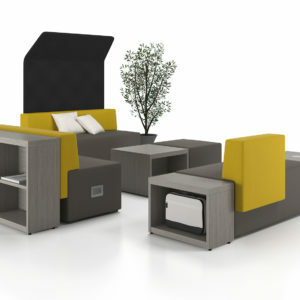 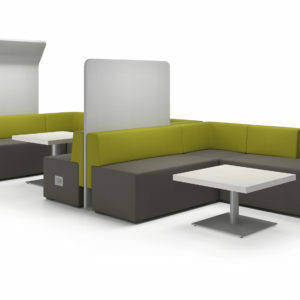 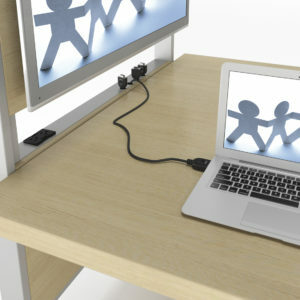 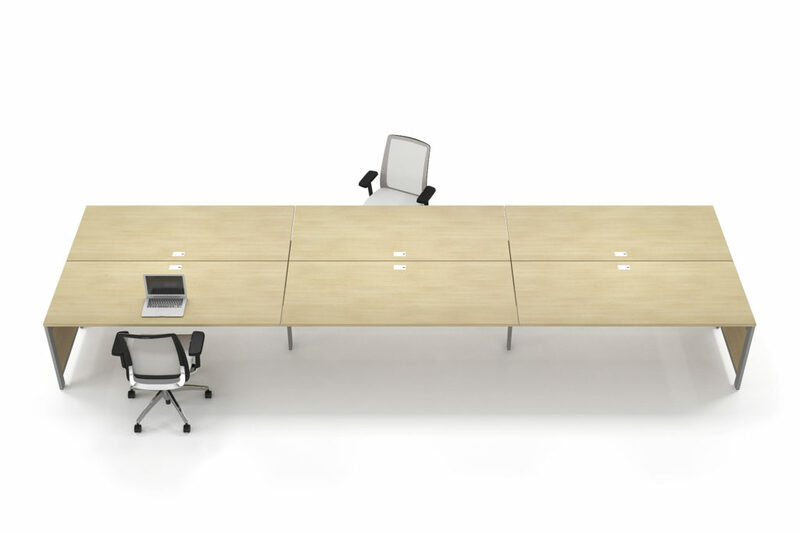 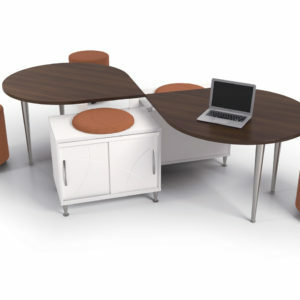 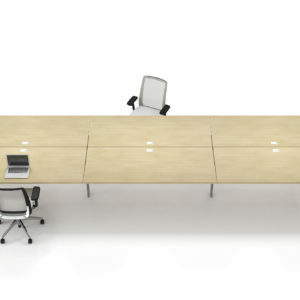 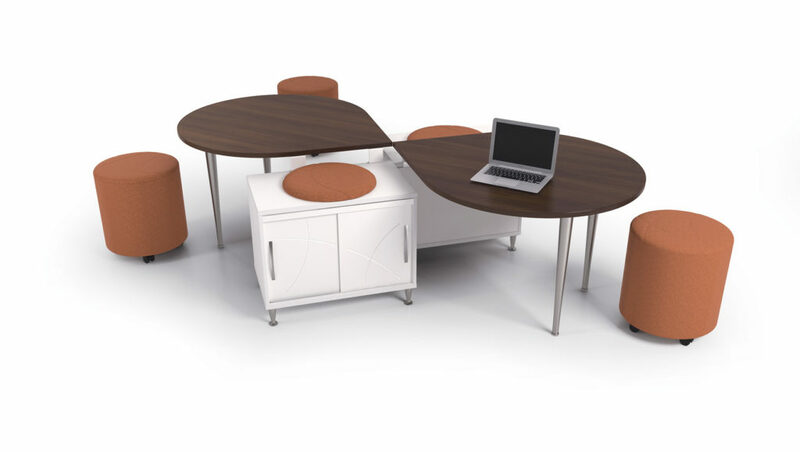 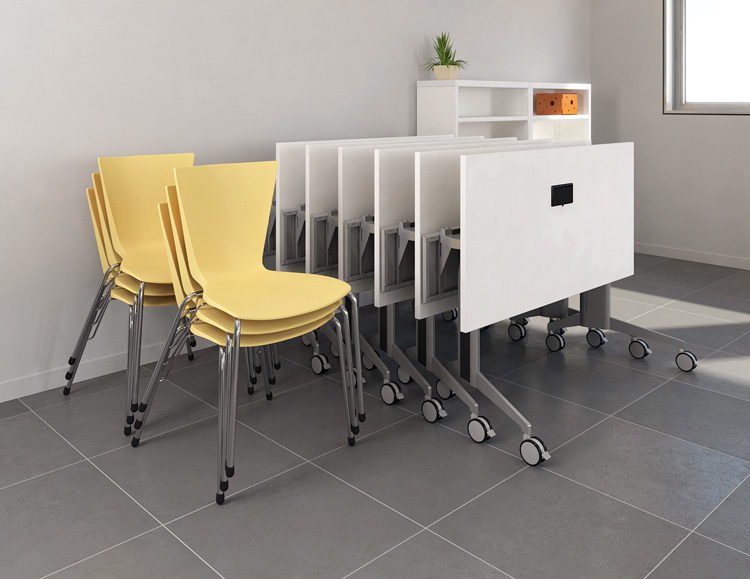 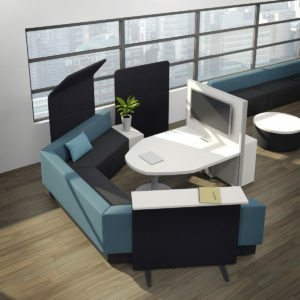 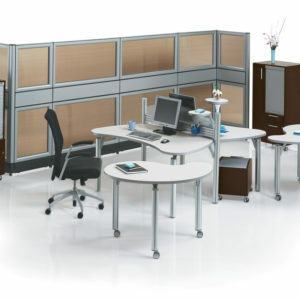 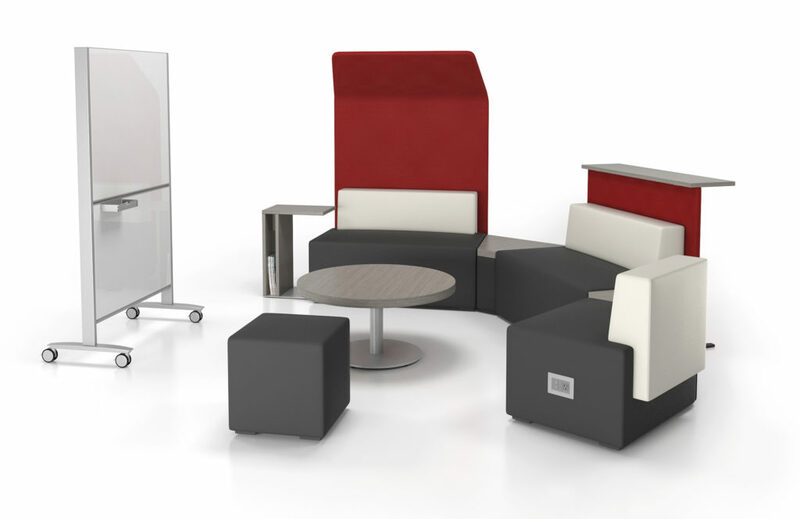 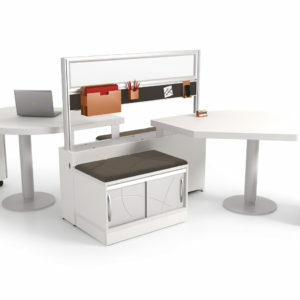 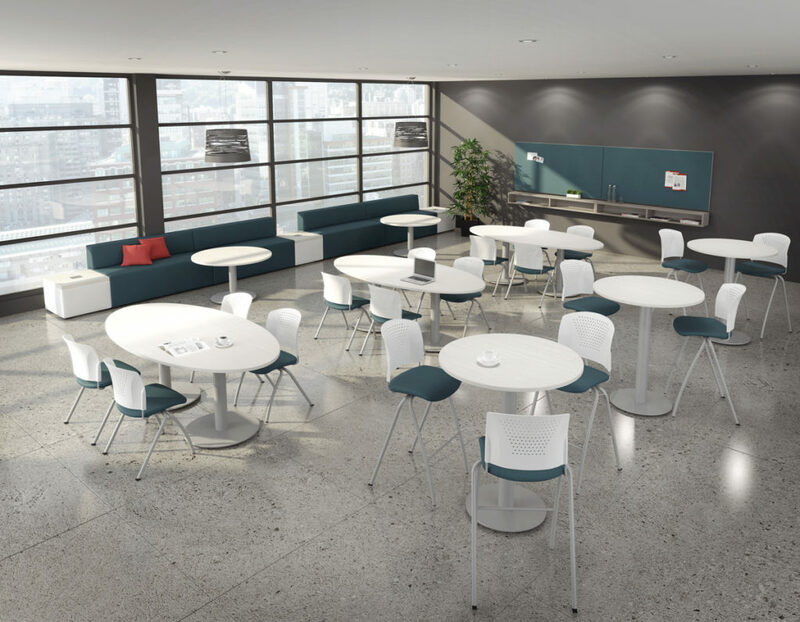 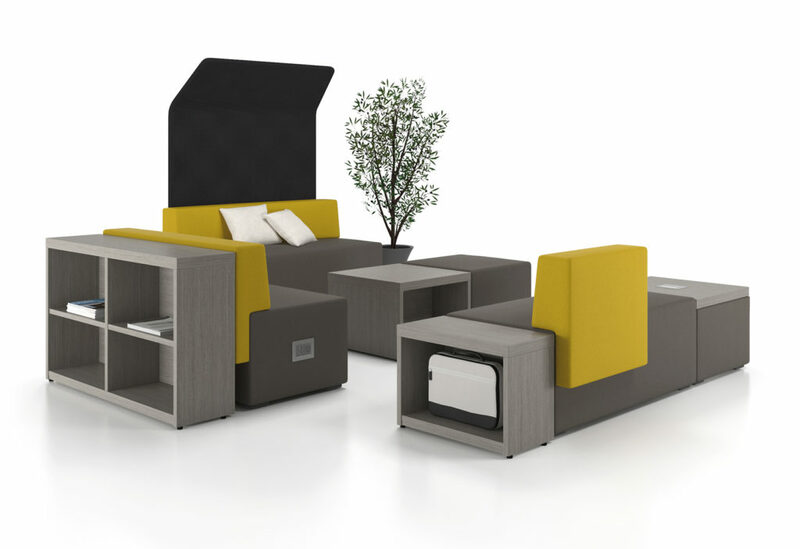 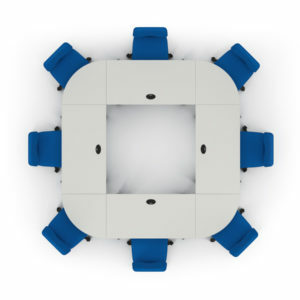 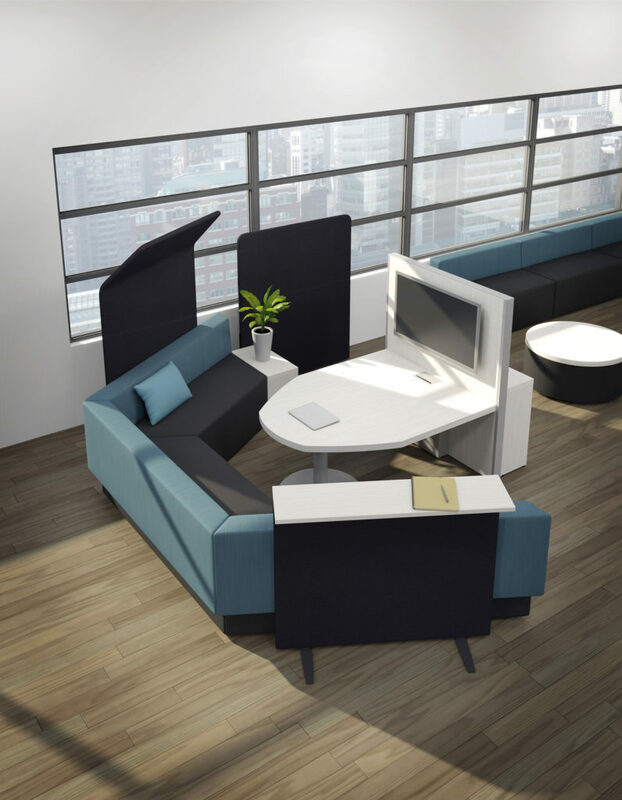 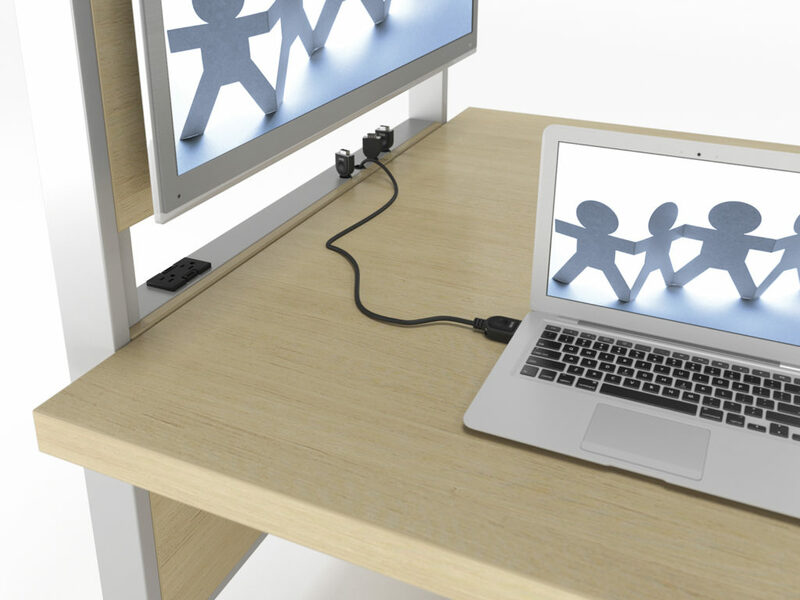 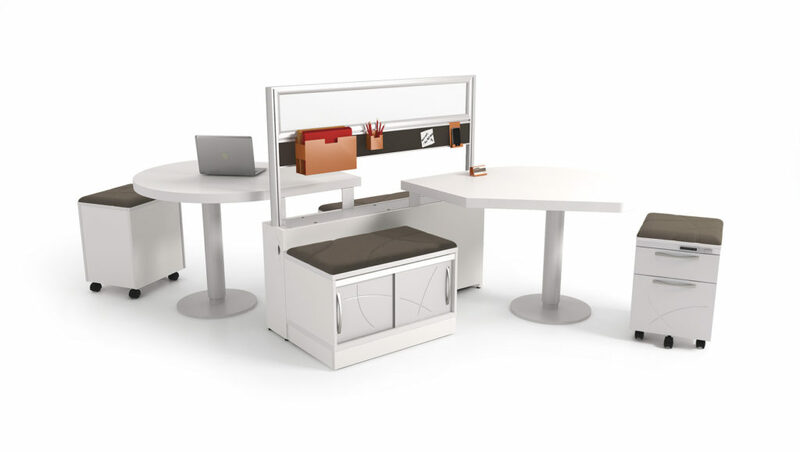 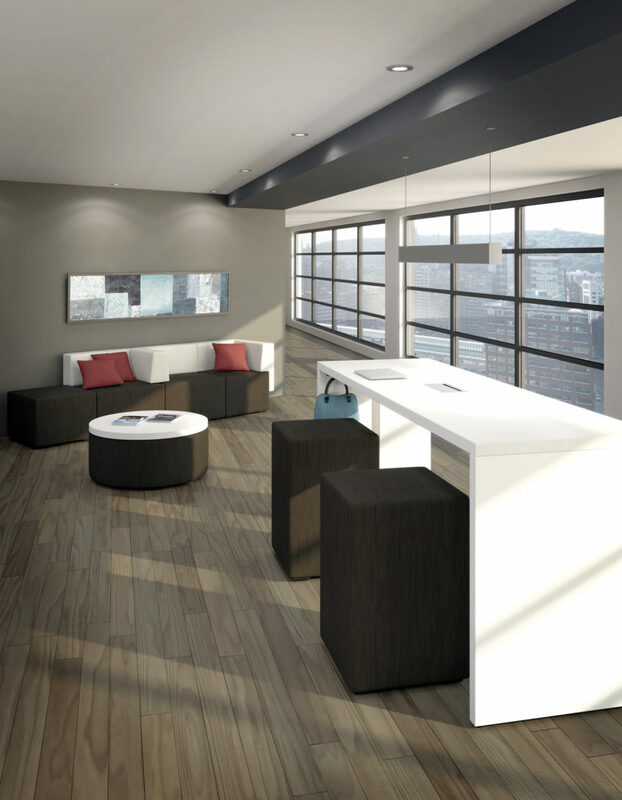 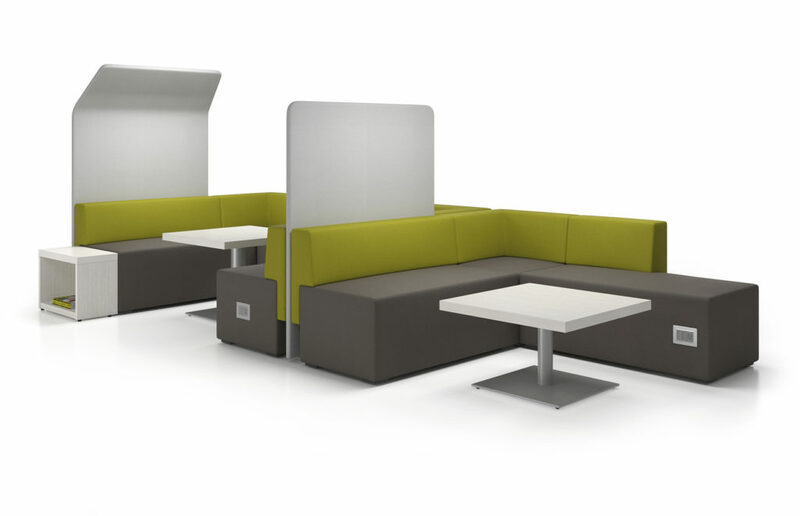 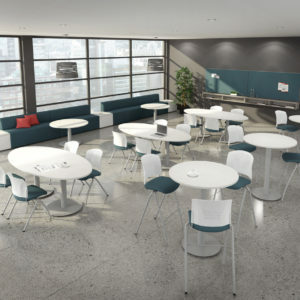 Our adaptable solutions can be tailored to suit any office and décor.